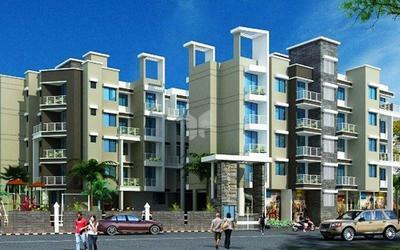 Honesty Builder and Developers are well established real estate developers in Navi Mumbai India. 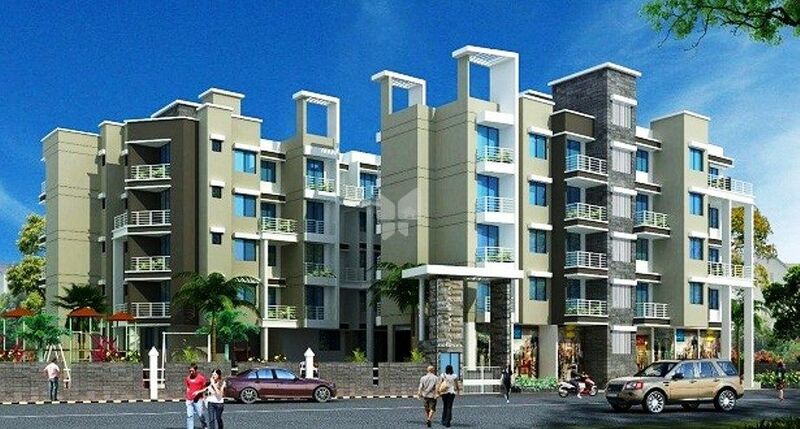 As a well-established firm we have a rich experience in land development for both We believe in providing high quality aesthetic living spaces which offers comfort and includes all the necessary amenities. The "Honesty Builder and Developers" name has been synonymous in Mumbai for over 10 years with high integrity and honesty, a clean and solid reputation, trust, quality products, on-time delivery, extensive and consistent service to society through numerous charitable institutions, schools and hospitals. Honesty Housing embodies all these characteristics and aims to continue delivering this experience to our esteemed customers. When you choose Honesty Housing, You don't just buy a house... you become part of legacy, which becomes a part of you....for life!